An essential feature of urban buildings, acoustic insulation is perfect for limiting both external noise pollution and noise between rooms. 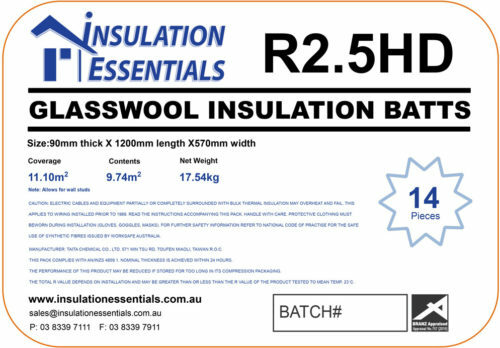 Whilst thermal bulk insulation does have some soundproofing properties, acoustic insulation batts have a thicker density (kg/m3) which makes them perfect for absorbing noise. 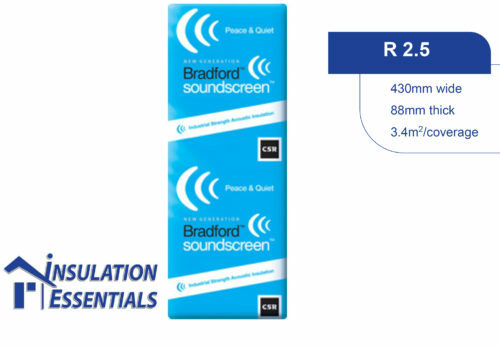 Acoustic insulation is typically used between bathrooms, bedrooms, home theatres and offices. 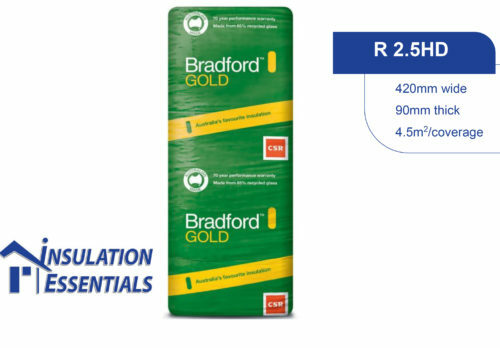 For multi-level dwellings, insulating between floors is also recommended to minimise sound transfer.